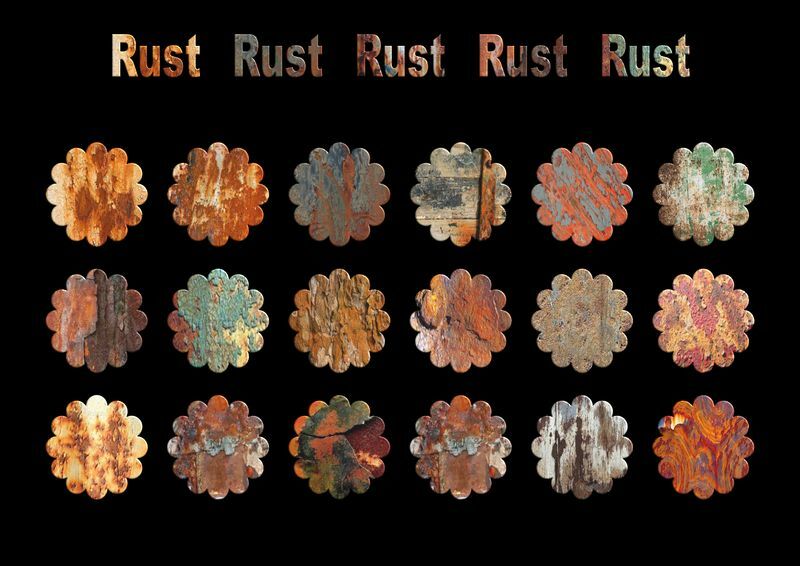 Great rust textures! Thanks for sharing them! I look at me, thank you. Thank you! Now I have Rust for my creeky joints! 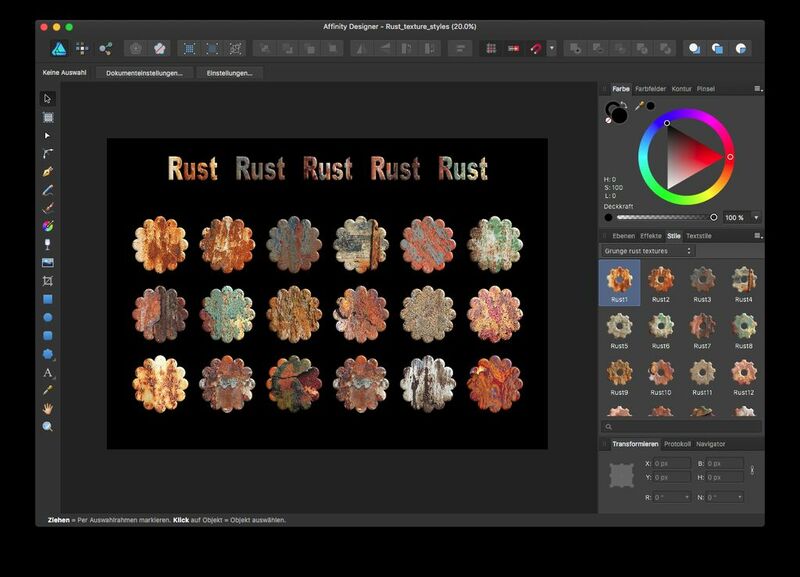 Thanks a ton v_kyr - I'm about to one your rust styles in about an hour. Thanks so much, they are great! Thanks for sharing, I'm looking forward to using them. Thank you for the share! Very nice indeed. I downloaded the file and unzipped it. It's a .afstyles file, but I can't open it, nor can i import it from the styles manu (designer and photo). anyone knows what I do wrong? Anyway, Thanks v_kyr for sharing!! !